Canada’s most prominent music awards, the Juno Awards, announced their 2019 nominees today. The winners will be awarded the Juno on March 17th of this year. 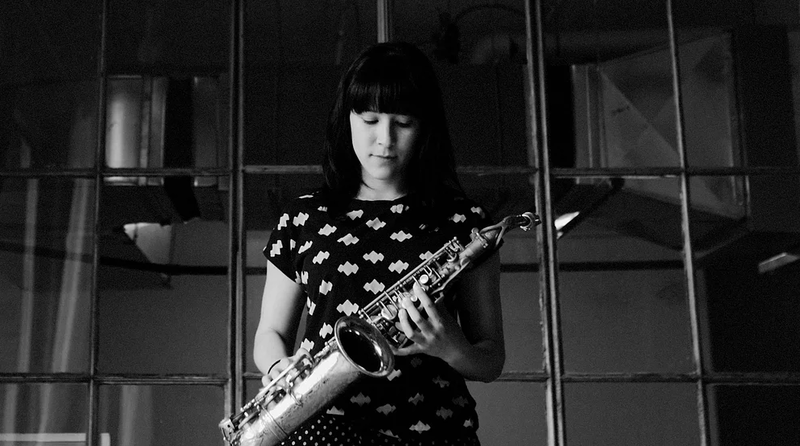 Each year the Juno Awards presents nominees in several jazz categories. 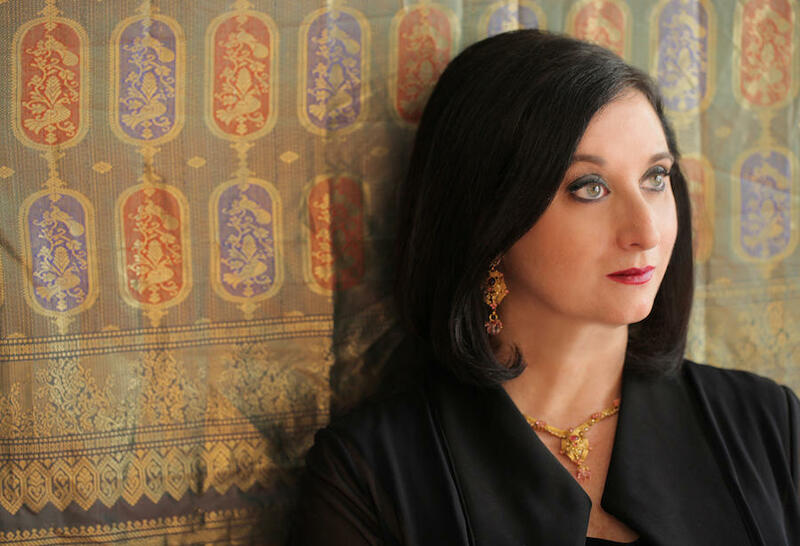 Notable nominees this year includes jazz vocalists Laila Biali and Holly Cole. In addition, pianists Robi Botas makes an appearance for his album, Old Soul and Rene Rosnes for her album, Beloved of the Sky. Among the many star names in the pop world, such as Michael Bublé, Maroon 5, Avril Lavigne, and Shawn Mendes, are several nominees in three specific jazz categories. The three jazz categories are Vocal Jazz Album of the Year, Jazz Album of the Year: Solo, and Jazz Album of the Year: Group. 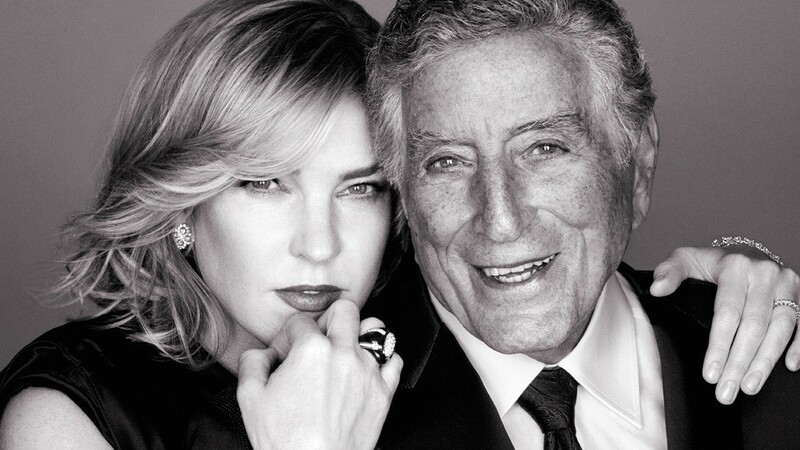 The biggest names on the list of nominees in jazz are Diana Krall and Tony Bennett for their duet album, Love Is Here To Stay.